Esma Platnumz is no longer with her baby daddy following cheating allegations. 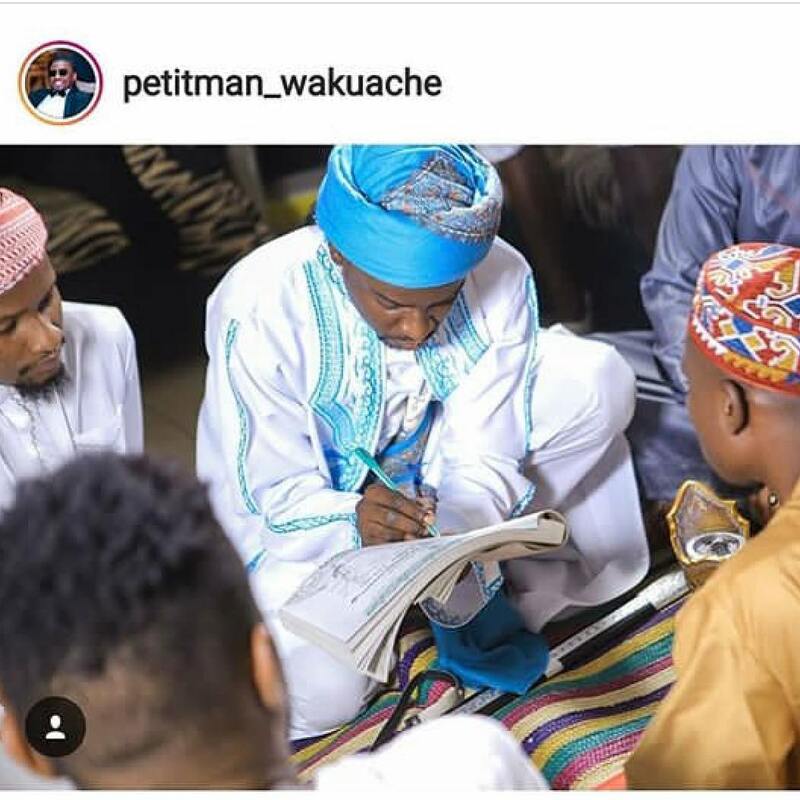 From what we have heard is that Petit Batikayo was hooking up with young ladies; while his baby mama Esma Platnumz was busy involved with Diamond Platnumz love life. The two ex love birds however tried to keep their break up information on the low until Mange Kimambi spilled the beans. 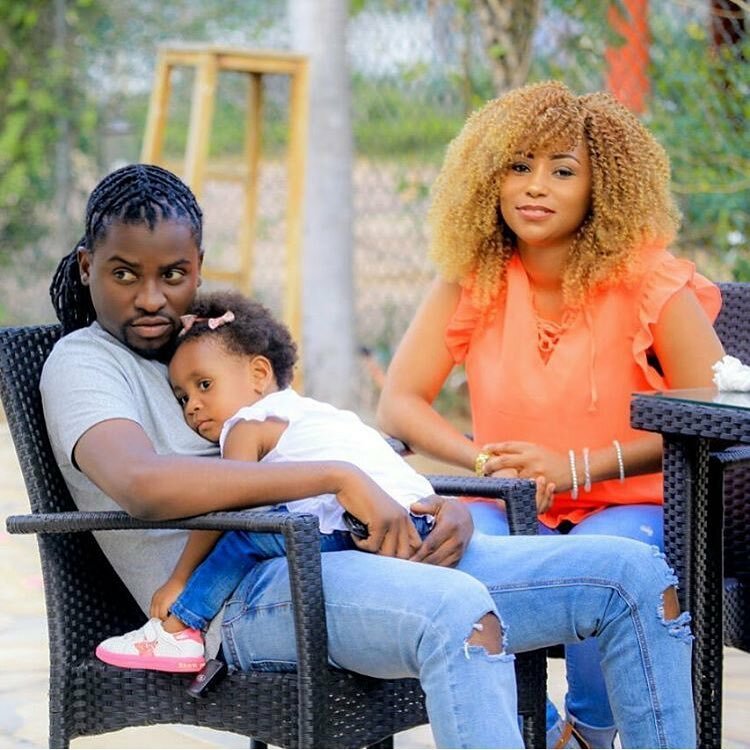 This left Esma embarrassed and was quick to justify her side of the story now that her baby daddy had been spotted with a new pregnant girlfriend. Just a few weeks after the whole scandal was revealed on social media; Petit this past weekend decided to make his union official to the new lady in his life. 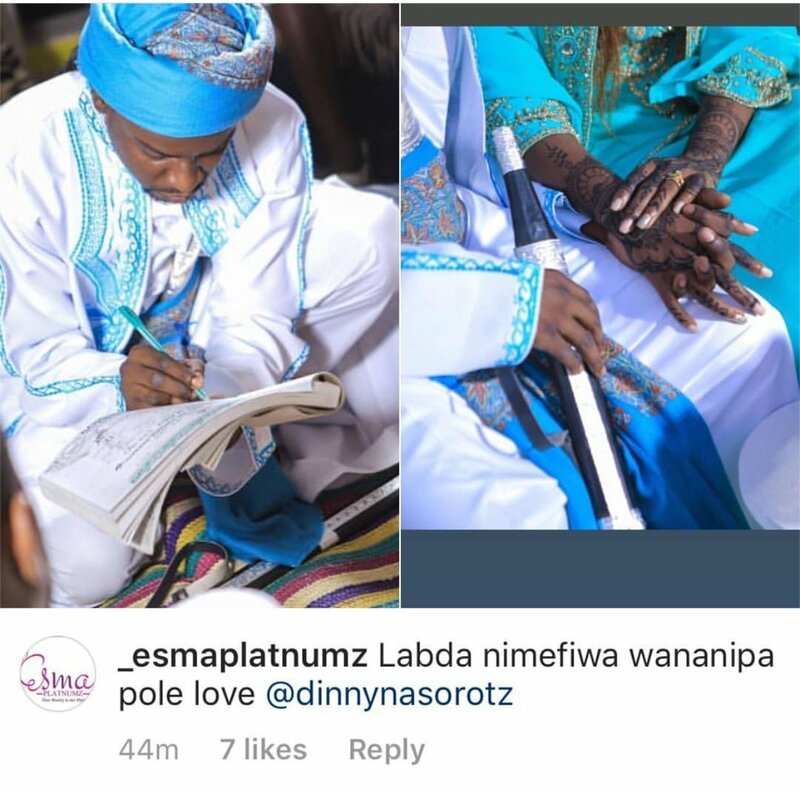 Through his social media pages the young man shared a few photos from his wedding giving social media users a reason to troll Esma Platnumz.